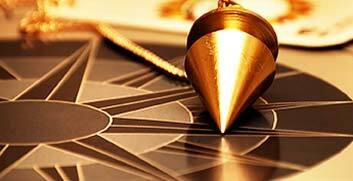 Vedic astrology is a part of Vedas. It is an ancient art of studying planetary movements, its impact on human life with respect to time and energy originated in India. There are cosmic energies coming to the earth plane and you get to live that energy every hour. The Yogis, Siddhas and other Enlightened Masters in India follow Astrology. 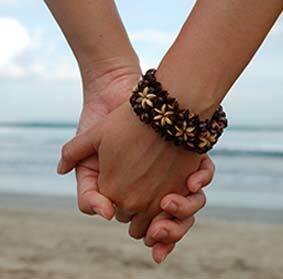 They completely align their life energy in line with the planetary energy with the help of Astrology. If you are alert, if you are cautious, if you are knowledgeable, then you plan your activities based on the good time and bad time. AstroVed, with its strong expertise in Vedic Astrology, guides you to take better control of your professional and personal life. We provide you with a wide range of online astrology tools such as Daily/Monthly/Yearly Horoscope, Online Predictions/ Readings and free online reports. We help you discover your past and plan your future through accurate predictions delivered online. If you have any problems in your career, love, marriage, business, family and health, we are here to provide you solutions. AstroVed offers precise and dependable online predictions and solutions, which help you to handle unseen problems in your life. In a simple click, you can get an answer to any of your problem. The system of Vedic Astrology recognizes 27 Nakshatras, the self-luminary stars and 9 planets, and these heavenly bodies are the ones that are ruling the 12 Zodiac signs and thus, our very destiny. The Moon sign of a person is determined by the placement of Moon in a Zodiac sign at the time of birth. In Vedic astrology, the Moon is the controller of the mind and emotions and is said to indicate how one sees the world. In Vedic Astrology, the word Nakshatras (stars) normally refers to the Janma Nakshatra or the birth star. The birth star is believed to determine the inherent characteristics of an individual. The Twelve Houses are the series of twelve sectors or divisions in the celestial path of the Sun in a year. The Horoscope or the birth chart is the blue print of the placement of the celestial beings in the zodiac at the time of birth. 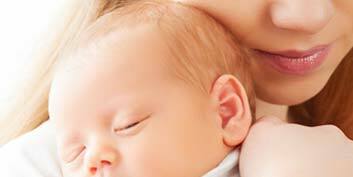 The predictions are given based on the placement of the planet in respective zodiac signs. AstroVed provides a complete set of services to analyze your birth chart and give you a clear picture of your life ahead. 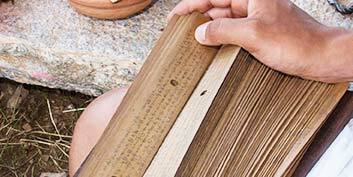 In case of remedies required to set right a problem, our astrologers suggest remedies as recommended in Vedic texts. Right remedies prescribed to be performed at the right time for positive outcome. Life is an exciting journey, full of twists and turns and unexpected happenings. There will not be anyone on earth, who would not have faced the ups and downs of life and seen the vagaries of existence. But God seems to be not that hard-hearted, and people are not left totally blind folded after all, about what is in store for them in life. The complete self-study, the problems they face and to the future that awaits, are indeed indicated by the position of the planets at the time of the birth. 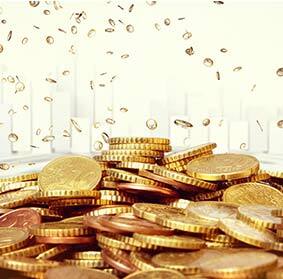 These are plotted in the horoscopes or birth charts, and a meticulous reading of the charts can provide details of the life-events in the past, present and future. Our Vedic astrology experts can also suggest practical remedies for the life problems, by performing which the negative effects of the badly positioned planets can be lessened or pacified. 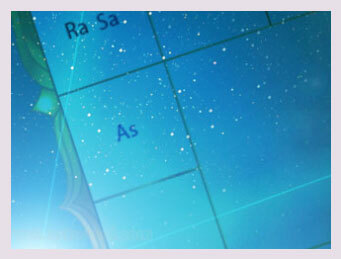 We at AstroVed provide a variety of options for you to take the consultation from our expert astrologer in the various forms of astrology – Vedic astrology, Prasna astrology and Betel Leaf astrology. Please go through our offerings, avail the services that meets your requirement and get the benefit of the customized solutions that cater to the individual needs. 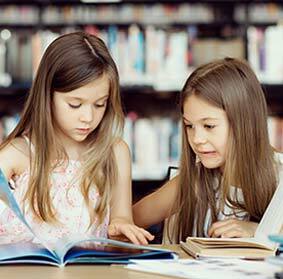 A successful career requires skillful planning and know your career fortune abroad is a special report that will let you know about chances of success in your career abroad. Our Relationship Specialists get the cosmic time chalked out for you to attract your loved ones and to improve your intensity of romance. This "Season of Love"
Vedic Astrology helps in studying your horoscope and how the celestial planets influence your life. Be it career, love, romance, finance or family, Astrology can unveil the mysteries of your life and help battle better with your problems. 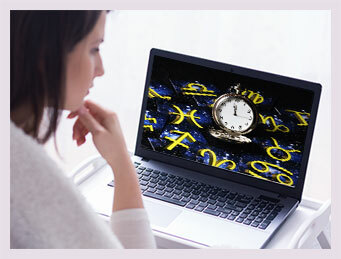 Your birth chart is analyzed by our Astrology experts and appropriate remedies are suggested to overcome your problems. 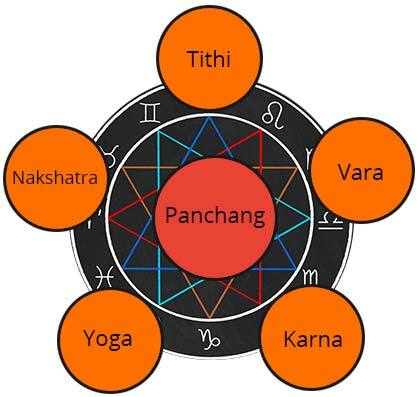 These five main elements constitute the Panchangam (Panch – Five; Angam – Parts). Additionally, good and bad times for each day is also available in a Panchangam. Panchangam is extensively used by Astrologers and Vedic experts in India to provide auspicious dates and times for all religious events of the year. Whether you are planning for a travel, fasting, Pooja for a deity or fixing a date for an auspicious event, make use of our accurate Panchangam service online. We present you with important and auspicious dates and timings to plan your day and prevent any obstacle that falls your way. 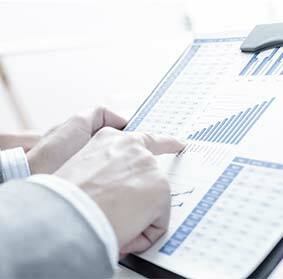 Key daily indicators are presented in a simple report to you. In AstroVed Specials, you can find our list of monthly special events. You can also find our special membership packages, birthday package and yearlong packages for ancestral rituals. Participating in these rituals can help invoke the ongoing blessings of the God or Goddess when their energies are abundantly available on the earth plane. Your birth star influences your personality both, your positive and negative traits, which defines your attitude! Astroved has devised a simple quiz for you to understand yourself and your connection with your birth star. The quiz comprises of a few questions about your characteristics, for which you can choose your answer from the given options. 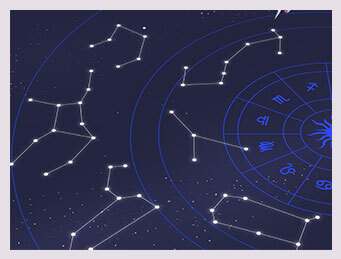 A horoscope is an astrological chart drawn on the basis of birth date, time and place of birth a person. The chart captures the planetary positions of all 9 planets (Sun, Moon, Mars, Mercury, Jupiter, Venus, Saturn, Rahu and Ketu) at the time of birth and is widely used to predict your future. This birth chart, also known as Natal chart or Astrological chart derives its name from the Greek words “hora” meaning time and “scopos” meaning observer. A horoscope can help study and predict your life events based on the planetary positions and transits. Get our free Vedic astrology prediction for all zodiac signs, to receive reliable and accurate answers to your concern upon career, love, relationship or business.